Why you need a HubSpot Certified Partner marketing agency? Unlock Your 'LEARNING SUPERPOWER' With Us; One Blog At a Time. The marketing budget for inbound marketing methods is increasing at a steady rate. 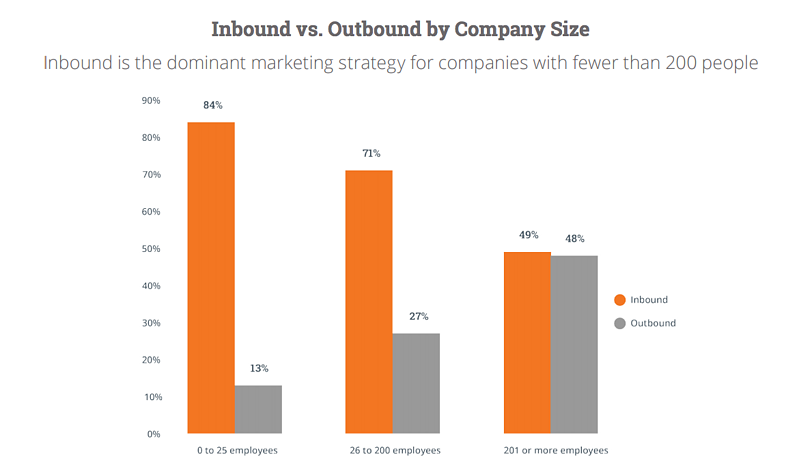 The companies are getting a tremendous rate of return on their inbound marketing budget. The inbound marketers and agencies are aware of HubSpot. If you are reading this article, you must have at least heard of this company. HubSpot is a company that offers various applications for developers and marketers to help them with inbound marketing. It has a strong position in the inbound marketing industry. HubSpot has helped a lot of marketers and agencies to grow their businesses. In return, it has also achieved tremendous growth in its revenue. HubSpot is a well-known name in the digital marketing space. 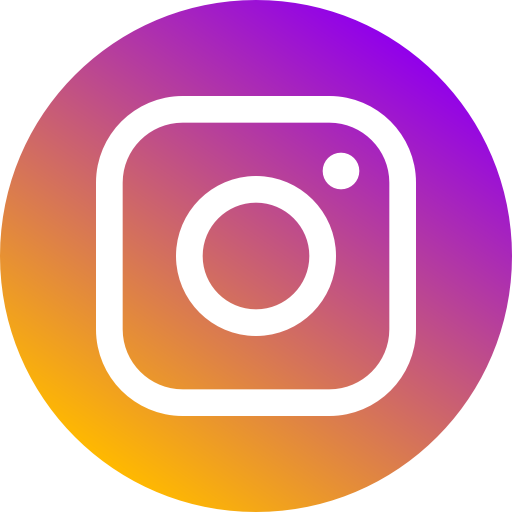 Due to its exceptional service, it has managed to position itself as a premium brand among digital marketers and agencies. As per the report, HubSpot revenue grew by a whopping 35% last quarter. You can expect it to keep on growing. HubSpot offers agencies to become their partners. You can check out HubSpot reviews to find out more about what people are getting from HubSpot packages. How HubSpot is different from traditional marketing tools? The traditional marketing tools consist of print, tv, direct mail, telephone marketing, and so on. 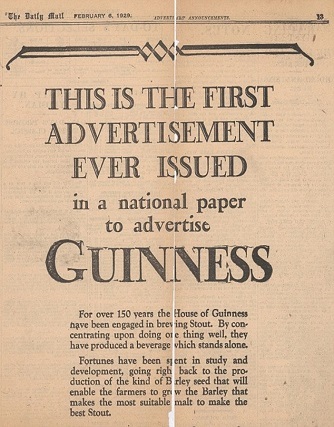 Here is the image of the first ever advertisement that was printed! After the maturity of outbound marketing methods, we had inbound marketing methods. WordPress: A famous content management system that allows us to create, format, and manage our blog posts. Email Responders like MailChimp, AWeber, and so on. Using social media platforms separately to publish posts and advertisements and use their analytics tools. Make use of spreadsheet and excel to manage clients and check out their progress via emails or Skype or other communication platforms. HubSpot CRM that allows you to create blog posts, manage them, and the SEO tool will take care of SEO and internal optimisation like page speed, meta tags, and so on. HubSpot allows you to create a beautiful email and segment your audience that will let you send customised emails for more personalisation. You can use social media monitoring tools powered by HubSpot to check out your followers’ buying stage, engagement, and analytics that go much deeper than other social media analytics. All your contacts are in a single place where you can check out the progress of your prospects and communicate without any difficulty. What are some of the amazing HubSpot tools that you can access? 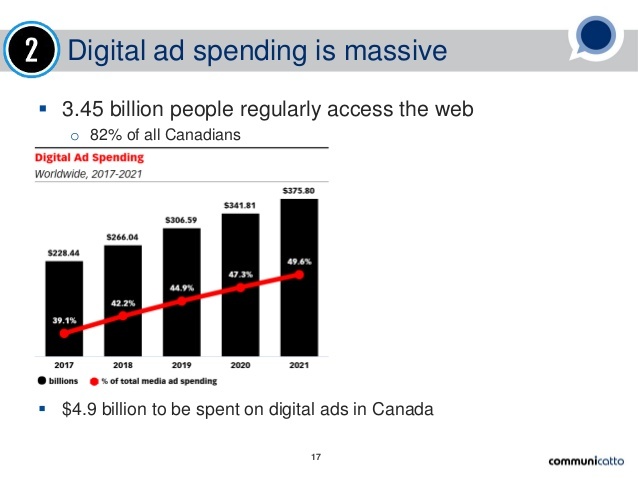 The following study predicts digital advertising spend to soar over $375 billion by 2021. It is crucial to get access to premium marketing tools to get your piece of pie in this competitive market. HubSpot is the complete solution for your agency. You get access to tools that allow you not only to market but also manage your agency in one HubSpot marketing platform. Unlike traditional tools where you have to use various third-party tools like emails, separate social media accounts, landing page builder, and so on, you get to manage all advanced tools under one umbrella. It will save you a lot of time. Partner Directory: Allows you to create and optimise your profile. Prove your specialisation to attract more clients. Client Management Tool: Gives you an eagle eye view of your clients to help you monitor their information, progress, and more to give better service and support for a long lasting relationship. Team Management Tool: You get to assign a position to your team members and give them role-based training and monitor their progress. Get access to all the resources inside a single dashboard. HubSpot Content Management System: It enables you to create, optimise, and manage your content from a single dashboard without you having to worry about formatting, templates, and so on. SEO Tool: The HubSpot SEO tool will take care of your page speed, optimisation, tags, keywords, and so on to help you rank better. Social Media tool: Connect, engage, automate, and track your social media accounts and performance via HubSpot social tool. Landing Page Creator: Use the easy drag-and-drop landing page creator and customise it by your visitors’ buying stage and other data for getting the best results. Email Marketing: Create responsive emails by your customers’ buying stage, preference, and so on for getting more clicks and traffic to your site. Marketing Automation: Create advanced workflow and segmentation to automate your repetitive tasks and have an automated email sequence by segmentation that will help you get regular traffic and sales. 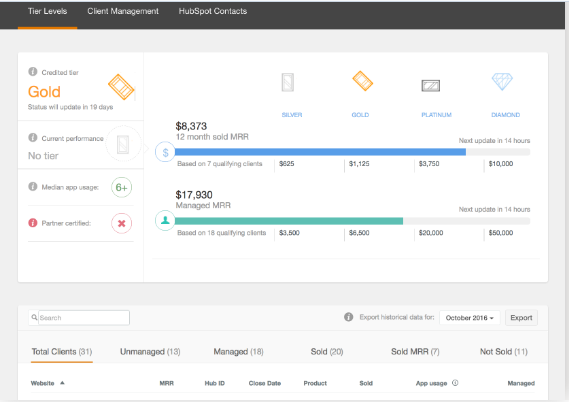 HubSpot CRM: It allows you to monitor your prospects in each stage of a sales funnel, view their activities, and respond to their queries to create a long lasting relationship. What are the advantages of working with a HubSpot Certified Partner Marketing Agency? Many marketing agencies rely on their knowledge and take a few courses to get started. However, a partner agency's way of doing business will be different. When working with a HubSpot agency partner, you will get your channel consultant and channel account manager. Your channel consultant will help you identify and register leads via HubSpot CRM. You will learn how to monitor opportunities around you for getting the maximum results. After that, your channel consultant will study your agency and define proper three-tiered service model. 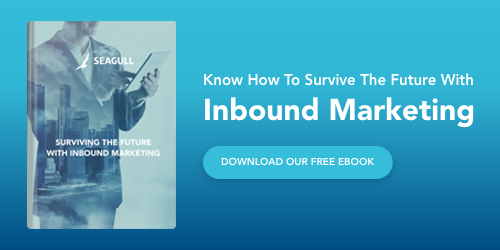 You will be gaining expertise on finding the most appropriate inbound marketing services for your agency, creating the landing page, and exporting the contacts in HubSpot database. Finally, your channel consultant will walk you through delivering your services and retaining them. The traditional marketing agencies rely on their knowledge, which most likely is outdated. With an HubSpot partner agency, you have the edge over many other marketing agencies since HubSpot's learning academy offers all the useful insights to get familiar with the advancement of the digital world. Agency Sales Bootcamp: Learn how to identify your clients’ pain, handling an objection, and offer them alluring solutions that they cannot deny. David Weinhau (an expert HubSpot trainer) will educate you on how to get more sales. Agency Pipeline Generation: Dan Tyre will help you gain new skills that enable you to find more prospects and generate more opportunities with Agency Pipeline Bootcamp. Agency Account Management Training: Right after learning how to get more opportunities and sales, you need to maintain your client base. The agency account manager training educates you about ways to retain your client base and provide the best experience to them. Some of the famous agencies which have HubSpot partner certifications are Bluleadz, Thomas Net RPM, Kuno Creative, Salted Stone, and many more. If you become a HubSpot agency partner, you will get a chance to meet with top Hubspotters at the various global events that keep happening. Be prepared to meet some exceptional talents and share each other’s expertise to grow together as an agency. Here is a link to their agency partner program that reveals detailed information about the benefits at each level. Founded in 1996, Seagull started its operations from a garage and has grown successfully over the last 23 years. A team of creative and free "Seagullites", who are not only skilled, but also masters of their respective art. Seagull helps businesses ‘Grow Better’ by expanding their customer base through winning edge technologies & processes. At Seagull - reaching goals excites us, exceeding them inspires us! There are a lot of digital marketing agencies today. We have experienced significant growth in the number of digital marketing agencies that are promoting their services to businesses. However, only a few manage to grow and sustain for a long time. If you want to grow you need a growth partner agency that channelises their energy and resources towards your business goals. That's what we call a win-win scenario. Subscribe to get latest updates directly in your inbox! 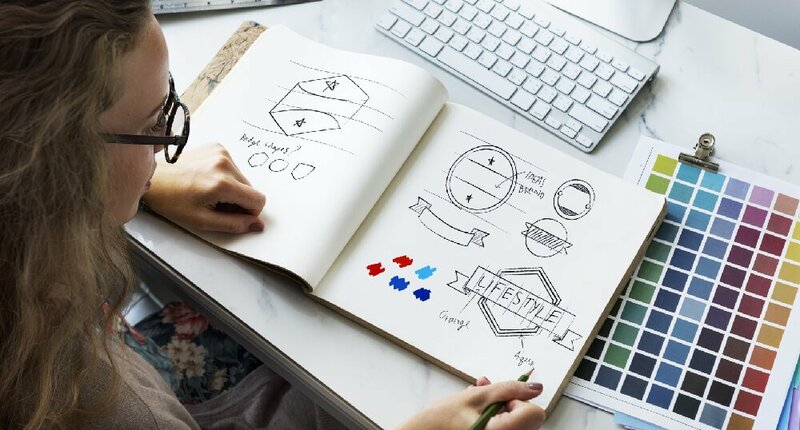 Why is it Important to Have a Memorable Brand Identity?